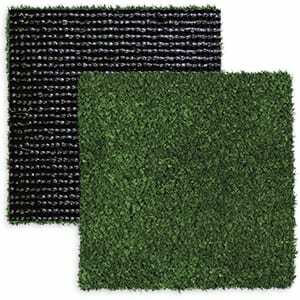 Our professional grade artificial putting turf, GolfGreens, will improve your landscape as well as your short game. Whether you’re an avid golfer, or it’s a family pastime, ForeverLawn North Jersey can create a putting green right in your backyard for convenience. 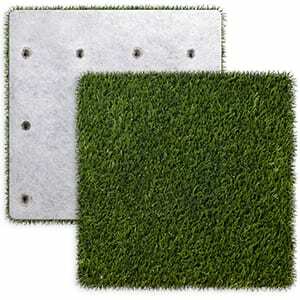 Not only will you have your own private putting green, but your entire landscape will appear updated. 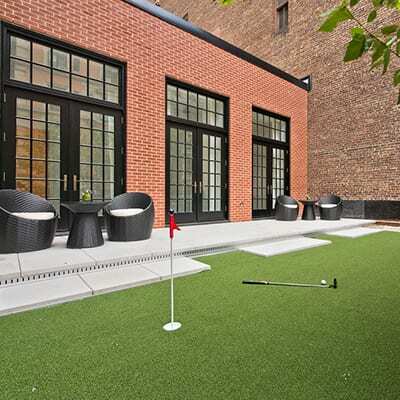 Pro Putt & Chip is an excellent putting green for an entertaining space or a serious golfer. It can catch chips from up to ten yards, and provides a consistent putting surface. Pin Seeker provides an excellent surface for catching longer approach shots. 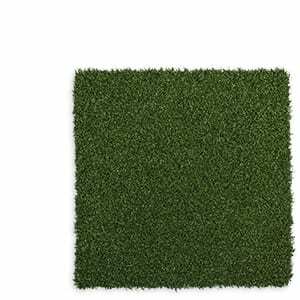 Golfers enjoy a high-quality putting surface with this product, which requires annual maintenance for optimum performance. EZ Putt is a fun entry-level putting green that requires little to no maintenance. 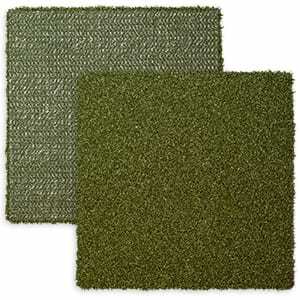 This is a great choice for a backyard green that the whole family can enjoy. ForeverLawn Fresh provides an attractive first cut around the putting green. 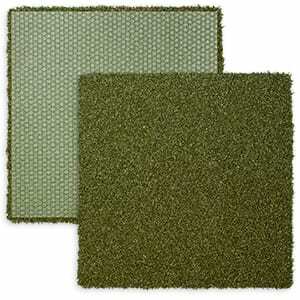 This great-looking, high-performing product is quickly becoming a favorite fringe turf to compliment any of the GolfGreens products.